Location, location, location! 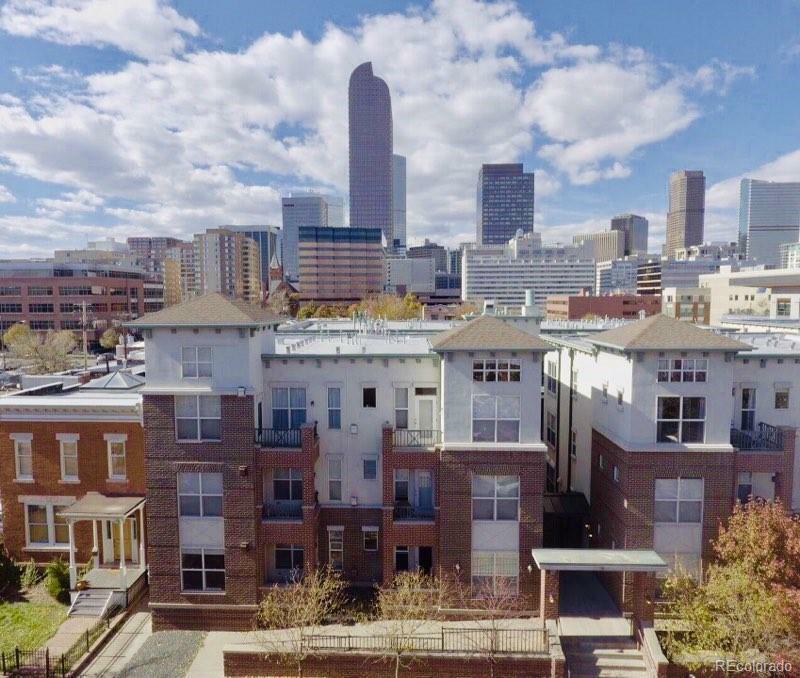 This second floor 996 sq ft condo has it all! Youâre immersed in the city life and surrounded by excitement. An elegant cove-lit entryway welcomes you into the voluminous space. The open concept along with lots of windows, high ceilings, and arched entryways, make your home spacious and bright. The kitchen features sleek black appliances and excess cabinetry with a peek-a-boo window into the living room, where a gas fireplace draws your eye. Relax in the evenings on your balcony overlooking Pearl Street. Your master features a large soaker tub in the 5-piece bath and a walk-in closet. A separate utility room is great for stowing away any extras. You can feel safe with secured building access, and the HOA fees are unbeatable! Youâre surrounded by countless bars and restaurants with quick access to entertainment downtown, near to Cap Hill, City Park and everything Denver has to offer. Donât miss out on this great opportunity!